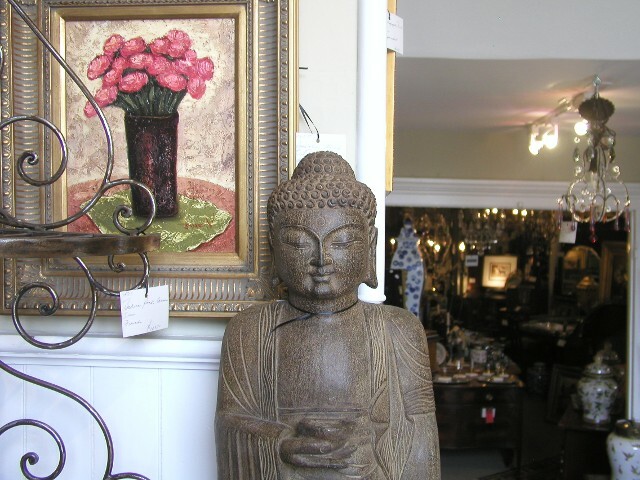 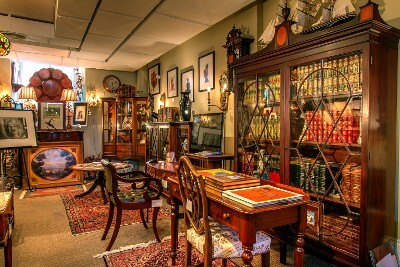 Located in the historic village of Oldwick, New Jersey, Julian Gage is considered by many to be the premier Fine Home Furnishings shopping destination in New Jersey. 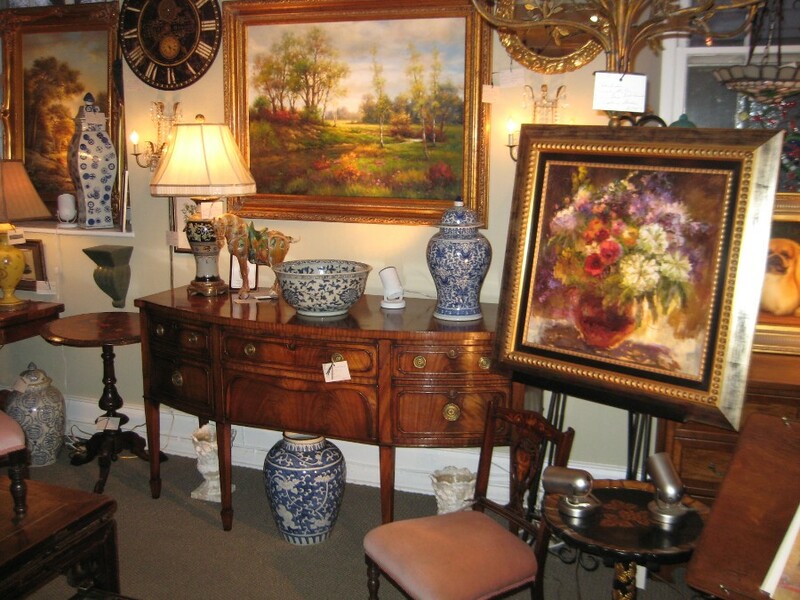 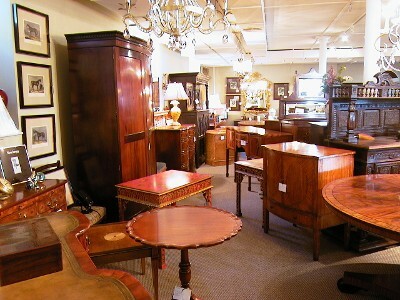 Our 5,500 square foot converted 1865 church building houses a wide assortment of 18th and 19th century English and Chinese antiques as well as 20th century vintage English reproduction furniture. We also have a large collection of fine art, lighting, decorative home accessories, garden decor, rare leather books and fine art photography. 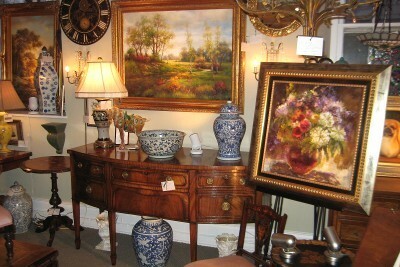 Our focus is to offer excellent quality products at reasonable prices. 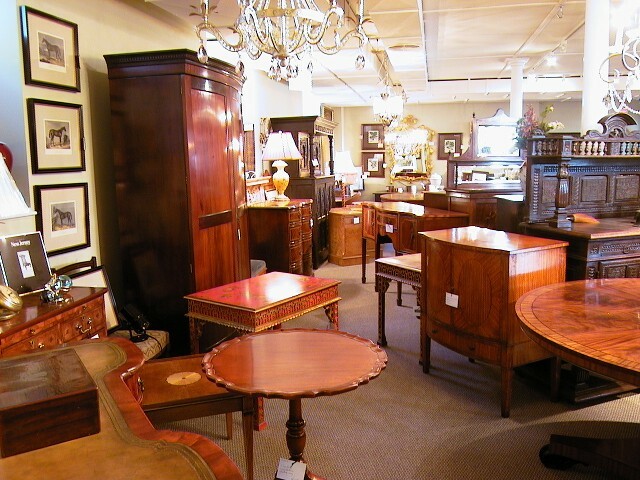 We are committed to providing impeccable customer service and look forward to working with you at our store to make your home furnishings shopping a fun and rewarding experience.